Listen to this podcast to discover more about the UNICANCER-NeoPAL study of letrozole and palbociclib in luminal cancer, data from which was presented at this years 2017 ESMO Congress (8–12th September, Madrid, Spain). 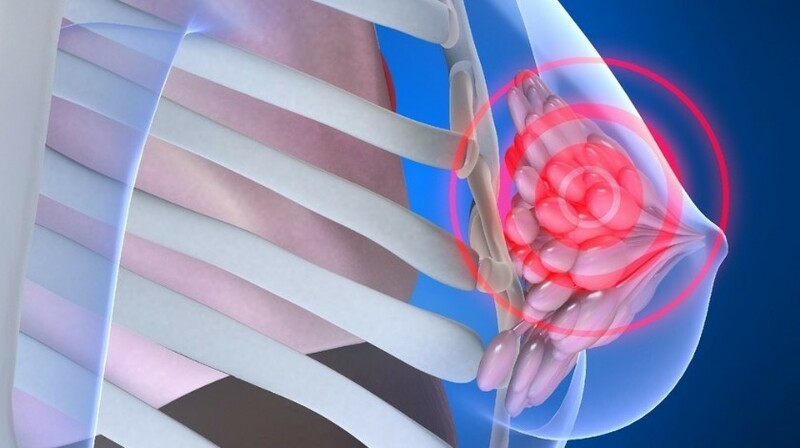 The trial enroled postmenopausal women with stage II or III ER-positive, HER2-negative breast cancer who were not candidates for BCS. All patients were required to have either a PAM50 luminal B or luminal A profile with proven lymph node involvement. Of 184 screened women, 106 patients with stage II-IIIA, PAM50-ascertained LBC underwent parallel 1:1 randomisation to six courses of third generation chemotherapy comprised of FEC100 for 3 cycles plus docetaxel 100 for 3 cycles or to 19 weeks of letrozole at 2.5 mg/day plus palbociclib at 125 mg/day for four, three-week cycles. Surgery was performed at week 20. To view more breast cancer content, visit our In Focus page here.